Taormina has some of the most beautiful wedding venues in the Mediterranean. 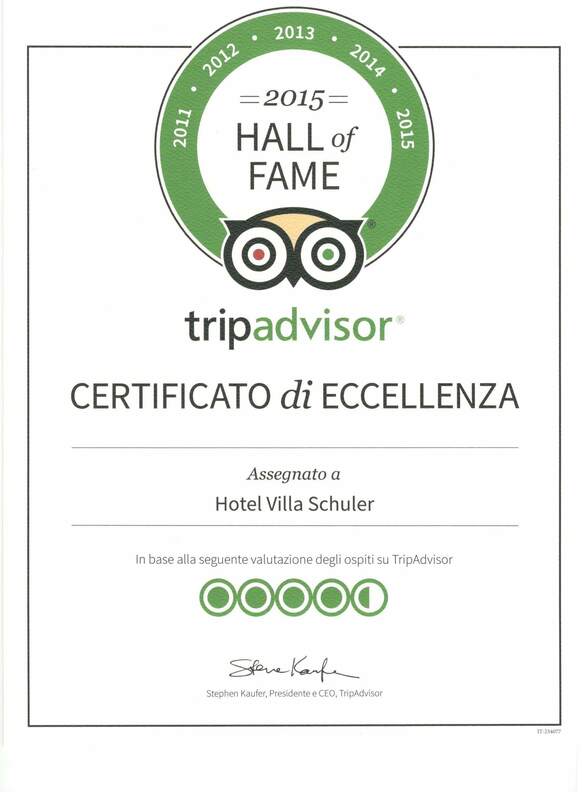 If you are planning a small private wedding in Taormina with family and close friends, if the number of your guests is below 20, then Hotel Villa Schuler is most probably one of the best locations for small intimate weddings in Taormina. It may only be the two of you and a small group of loved ones, but that’s enough to enjoy the beauty of Taormina and Sicily and the richness of its culture. Let us help you with all the details to ensure your romantic getaway is impecabbly planned and executed, so you can enjoy every minute of it. 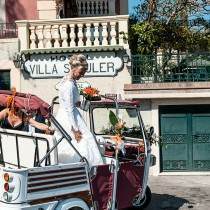 How to organize your perfect small intimate wedding in Taormina? or a Civil ceremony in Taorminas classic medieval Palazzo Duchi di S. Stefano. or ask us to recommend you a local, reliable, english speaking one and putting you in direct contact. You do not need to hire a wedding consultant for all details: there are many important details that we can organize according to your personal wishes without adding unnecessary commissions or extra-costs. You will be put in direct contact both with the hotel managers, Christine and Gerhard Schuler, as well as with one dedicated, experienced reception staff member avoiding all middlemen. Your small intimate wedding in Taormina will therefore turn out to be also a more approachable one. Music during the Church ceremony / Civil ceremony and for the reception. non-residents can be married in Taormina in a Catholic church according to Catholic rites. To be married in a parish in Taormina you will need to obtain the „Nihil Obstat“ from your local diocese, signed by your bishop. Local wedding planners in Taormina can also arrange a celebrant for Protestant, Jewish or Orthodox rites to marry you in a sacred location. Civil ceremonies may be celebrated in Taorminas City Hall or ind the classic medieval Palazzo Duca di Santo Stefano, 400m from the Villa Schuler. Capacity: up to 60 people.